Video games are a fun, entertaining and engaging way to relax – but they can also become an addictive pastime that particularly affects younger children. And they’re not a niche activity – more of us are gaming than ever before. A survey of 2,000 parents conducted on behalf of Internet Matters, a non-profit organisation, revealed 62% of their kids are gaming online. And more than half of the parents questioned (52%) said they were concerned about contact from strangers that can occur on many of these games. 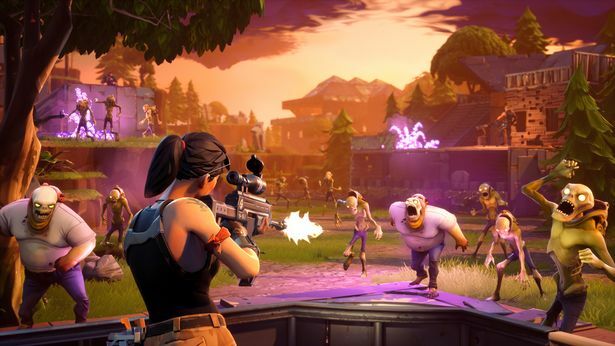 Contact with other players is a growing part of modern-day gaming and 26% of the parents responding to the survey said their kids use gaming as a social media tool. 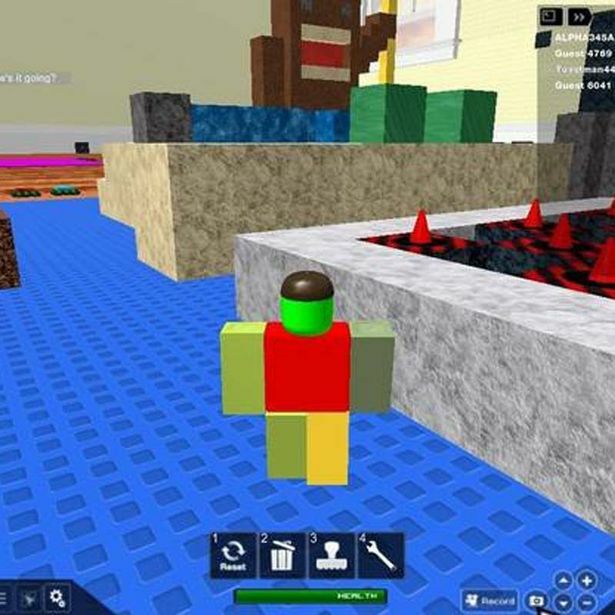 Roblox is an amateur game-maker/-player system for Xbox, PC, tablets and smartphones. Although it looks visually un-appealing compared to professionally made games, it attracts millions of young players to play online together because of its varied and unusual games its makers have created. Why is it rated PEGI 7? In the UK and Europe, PEGI rated Roblox as suitable for those 7 years and older for frequent scenes of mild violence and scenes which younger children may find frightening. Parents should watch out for user created games that fall outside the ratings and do include more blood and violence than the rating suggests. Care is also warranted about friending other players who may be strangers of any age and can communicate with children in the game. Why is it rated PEGI 12? “Parents should be aware that children can talk to strangers in the game and that swearing and racists language do occur. Also the sudden death can result in temper tantrums in younger competitors. Finally, care is warranted with any credit cards on the system as the game encourages children to purchase outfits and equipment for real money. Overwatch is a multiplayer shooting game in which two teams of six players compete to capture and defend various objectives. Set in the near future in exotic arenas around the world, Overwatch is notable for its clean, heroic aesthetic and its emphasis on accessibility and providing a level playing field for players of different ability and experience levels. Gameplay is online only, and there is no single player option. Parents should be aware of the online nature of the game and how players can interact with others. 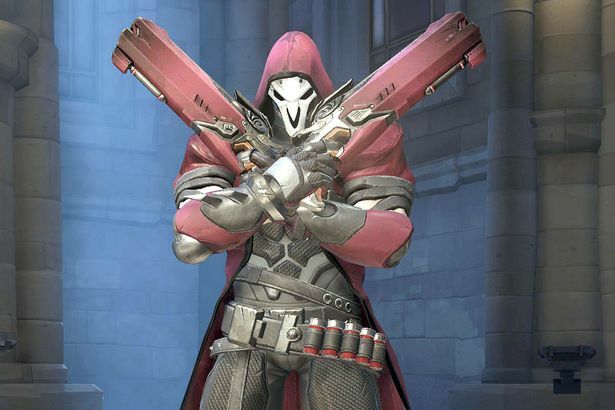 Overwatch’s comic strip look and feel is much less intense, action and excitement rather than gore and grit. This game recreates an authentic Star Wars experience with less violence than the straight-up war titles such as Call of Duty. You play an elite special forces soldier in a new Star Wars campaign that bridges the events between the films Star Wars: Return of the Jedi and Star Wars: The Force Awakens. It’s the fourth in the Star Wars: Battlefront series and available on PlayStation 4, Xbox One, and Microsoft Windows. Along with this story mode, families will appreciate the co-operative space shooting sections that work well for parents and children to play together. Why is it rated PEGI 16? 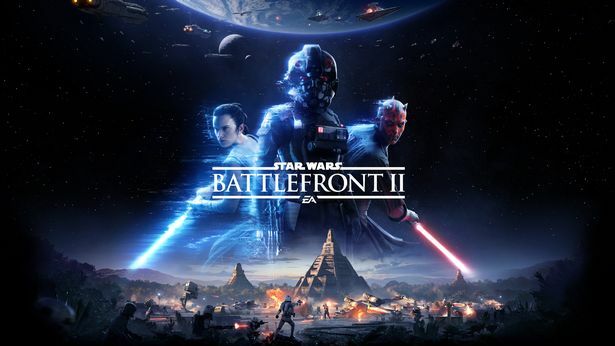 In the UK and Europe, PEGI rates Star Wars Battlefront II as PEGI 16, suitable for ages 16 and older, for violence. They state that it “contains frequent depictions of realistic looking violence towards human-like and fantasy characters”. The players use light-sabers and blasters that injure opponents, so that “they limply fall to the floor with no visible injuries shown”. Unlike PEGI 12 rated games, this game “contains sustained depictions of death to human-like characters… When enemies are killed, they fall to the floor and their bodies pile up and remain there for a short time”. Parents should be aware that although this is a space battle, there are life like injuries to realistic looking people. Although films like Star Wars: The Force Awakens are rated 12 it’s likely that younger players will be keen to try out the game. Parents should also be aware of the in-game purchases that help players advance. Ensure credit card settings are set up appropriately to avoid inadvertent expenditure. Internet Matters ambassador and psychologist Dr Linda Papadopoulos, has been outspoken on the topic of addiction and recognises the importance of parents paying attention to their kids gaming habits. “It’s important that parents remember that the metric for any online game or social media platform is the time spent on it,” she told Mirror Tech. “Games play on very basic psychological principles of reward and punishment; the longer the user invests, the more they experience rewards. “These games act on the brain in the same way that an itch that needs to be scratched and young children especially – don’t have much control over this. “It’s essential parents are on top of it. They can start by discussing the metric with their kids and encourage them to think critically about the time they spend online.